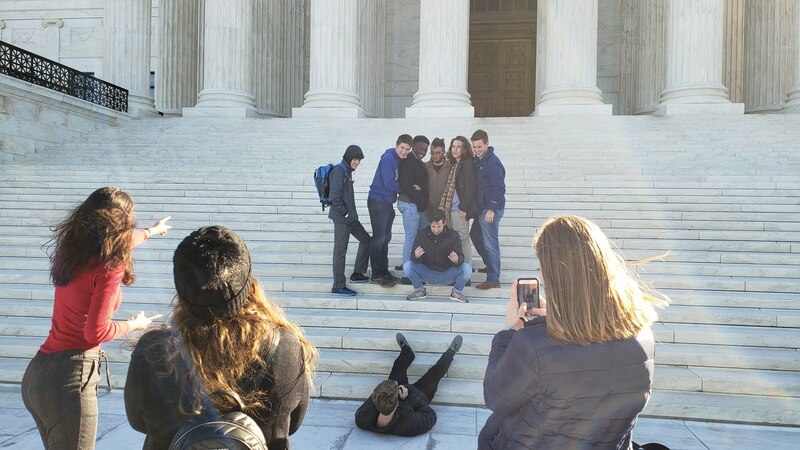 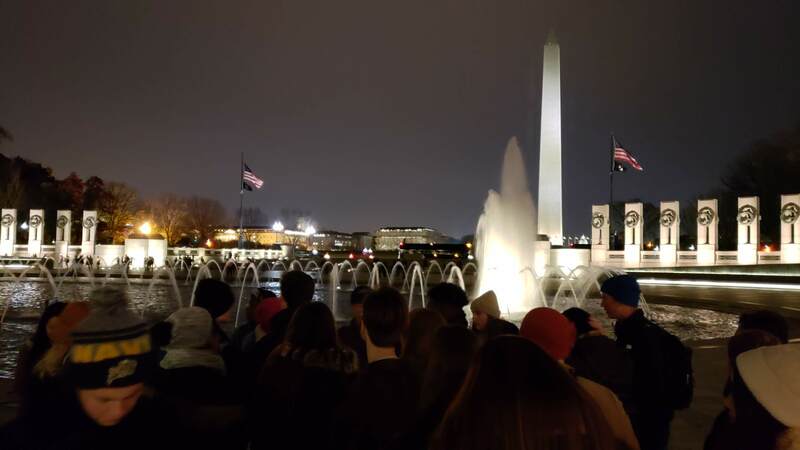 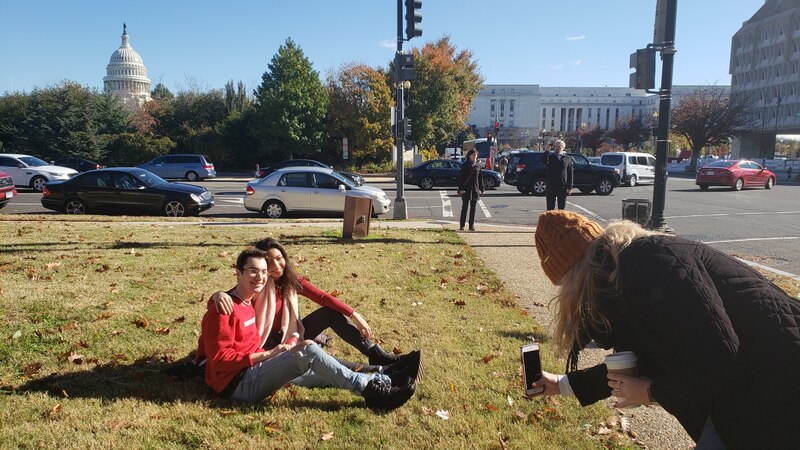 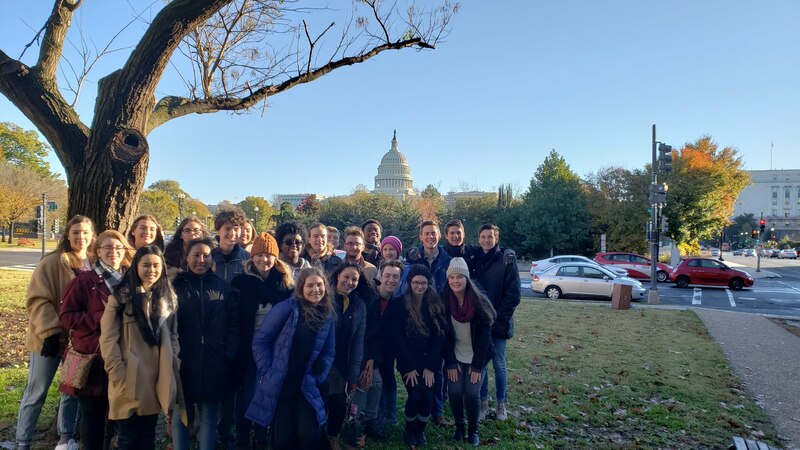 Before Thanksgiving Break, many of our magnet seniors headed to DC to revisit their 9th grade American Government course and compare our institutions with those they are studying around the world in AP Comparative Government this year. 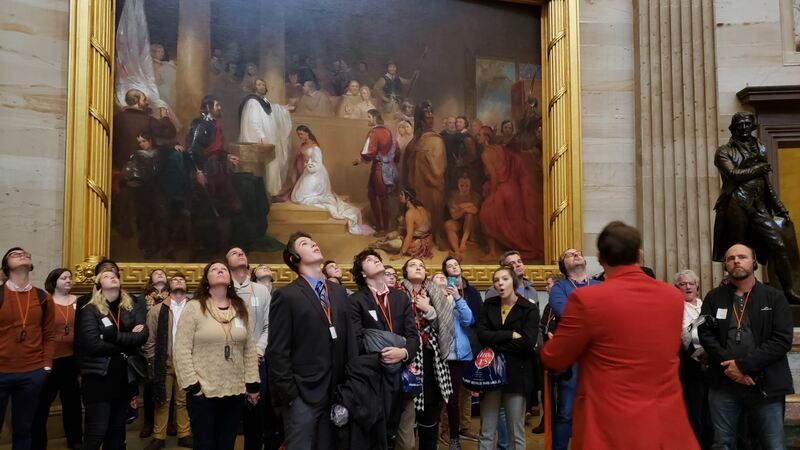 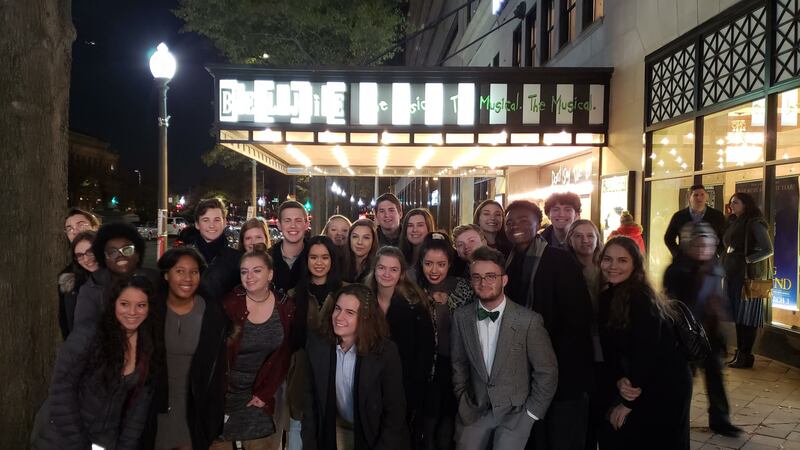 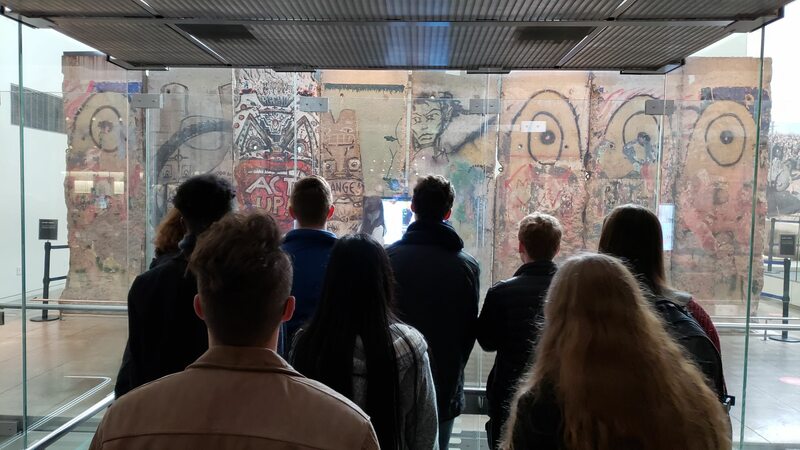 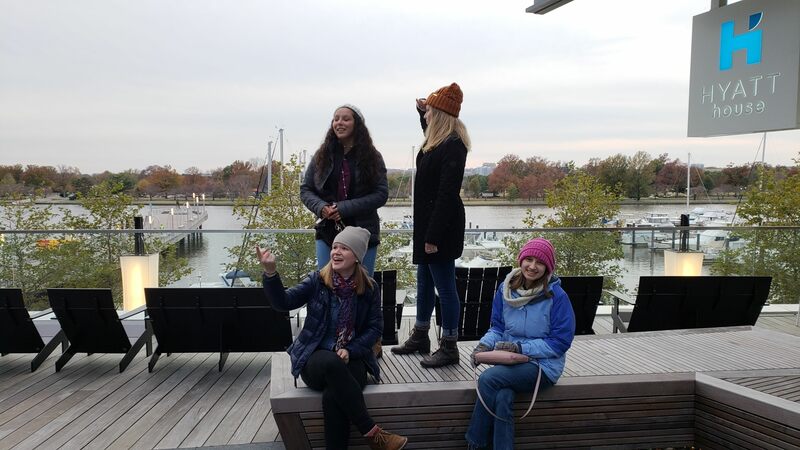 A full schedule took us to the White House, National Archives, the U.S. Capitol, several Smithsonian Museums, the Supreme Court, a tour of the monuments at night, the Newseum, and a pre-Broadway production of Beattlejuice at the National Theater. 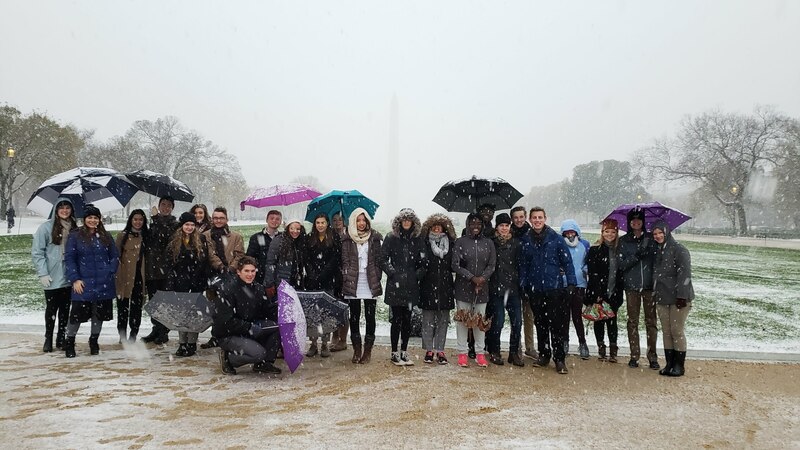 Despite the snow and freezing rain, the students had a great time traversing our nation's capital by foot and using the Metro!